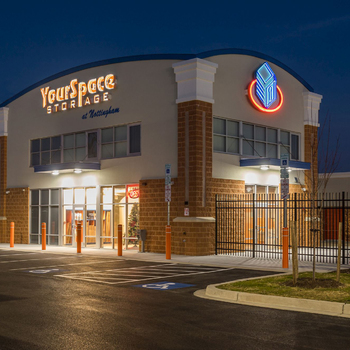 Welcome to YourSpace Storage at Joppatowne! 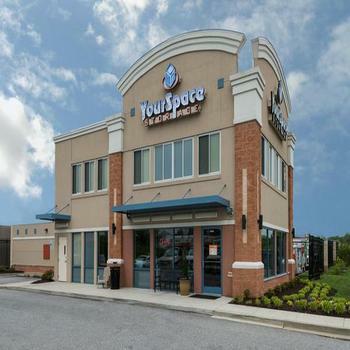 YourSpace Storage at Joppatowne is the only storage facility in Joppa offering 24-hour access and climate controlled units – all at an affordable price with no fees or deposits. 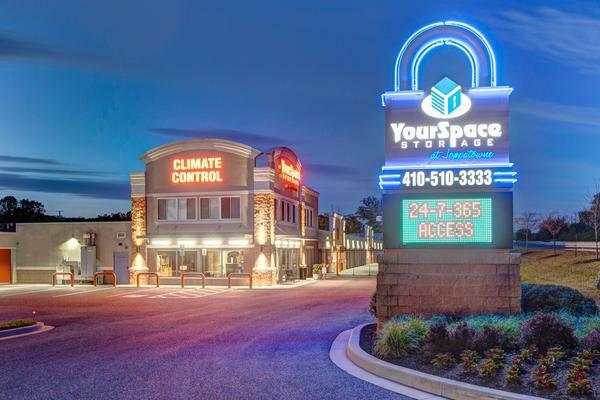 Conveniently located right on Pulaski Highway (Route 40), between Joppa Farm Road & Mountain Road, YourSpace Storage at Joppatowne offers drive-up, climate control, and ample vehicle storage for your car, boat, truck, RV, or trailer. We feature two vehicle storage lots and are adding more storage for area customers who have been affected by local boat storage closures. If you live, work, or play in the Joppatowne or Edgewood areas, make YourSpace Storage your storage. Visit or retail area to see the full range of moving boxes & packing supplies we offer for your convenience. We have locks, standard cardboard moving boxes, wardrobe and specialty boxes, dust covers, bubble wrap, and much, much more. 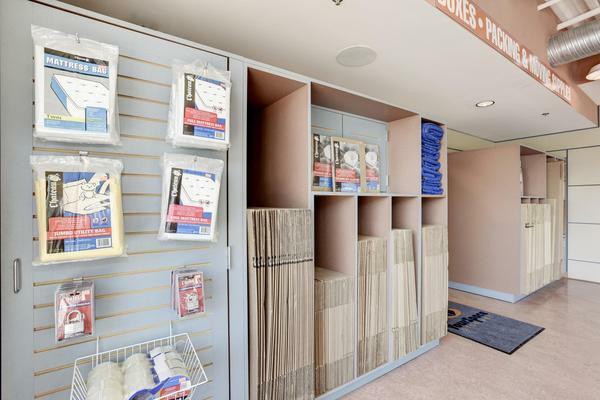 We have everything you need to make your moving & storage experience stress free. 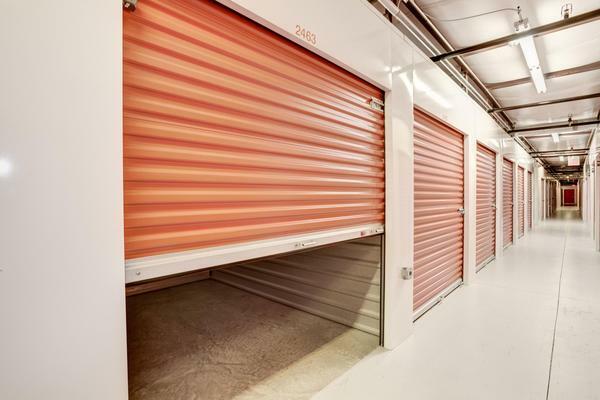 Our expert storage consultants have the experience and knowledge to assist you in selecting the storage unit, packing supplies, and Uhaul truck to best suit your needs. 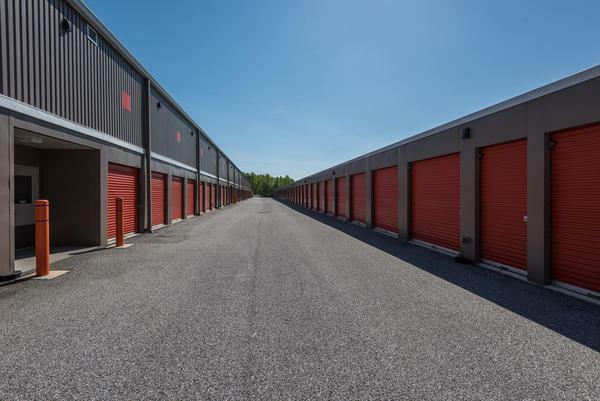 We have the positive attitude to give you the best possible storage experience and are ready to provide expert counseling on your storage needs, moving boxes, packing supplies, and rental trucks. 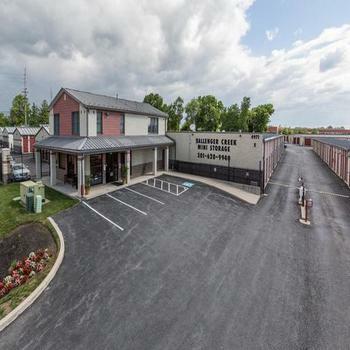 If you’re active duty military relocating to the Aberdeen Proving Ground area, be sure to reserve a unit at YourSpace Storage at Joppatowne. We proudly serve the surrounding military community and offer a discount to all active duty military personnel. With a range of moving boxes & supplies, we are ready to help you store items when relocating to APG, while deployed or on base locally. We provide business solutions, including document and inventory storage, storage units for vehicles and contractor equipment, and more. 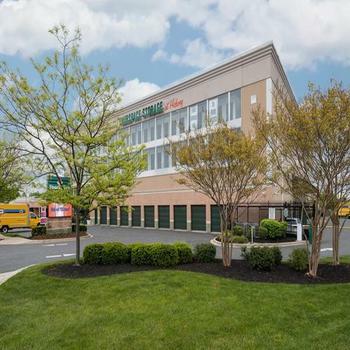 Ask us about our business solutions today and free up valuable office or warehouse space today. 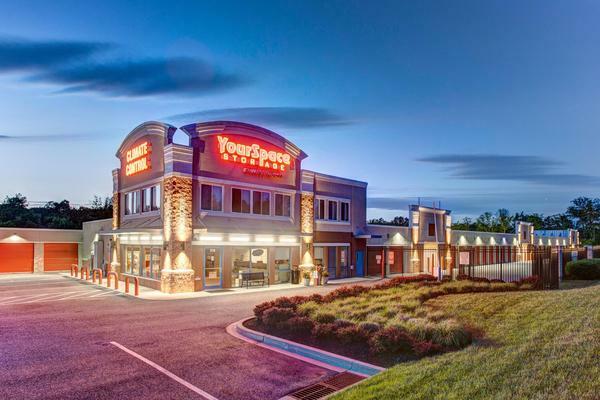 Convenient to Joppatowne, Joppa, Edgewood, Aberdeen, and the surrounding areas. 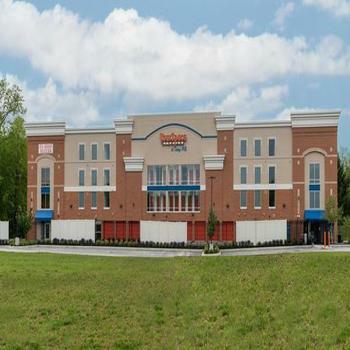 Serving the 21085, 21040, and 21001 zip codes and surrounding areas of Harford County.